GLEAMING in Mighty Yellow with shiny gloss black colour-coded inserts, the 2019 Kia Rio GT-Line stands atop its range, delivering value for money motoring and a touch of extra style. It’s no hot hatch though, and that’s okay, because it’s not meant to be. Up against compact hatch rivals like the Hyundai Accent, Volkswagen Polo and the Suzuki Swift, the shiny new GT-Line Rio presents a compelling case for the best value buy in its class, especially at $22,790, drive away. That claim is thanks to the inclusion list of the Rio GT-Line, which is impressive to say the least. There are some noticeable absences though, including blind spot monitoring, but more on that later. 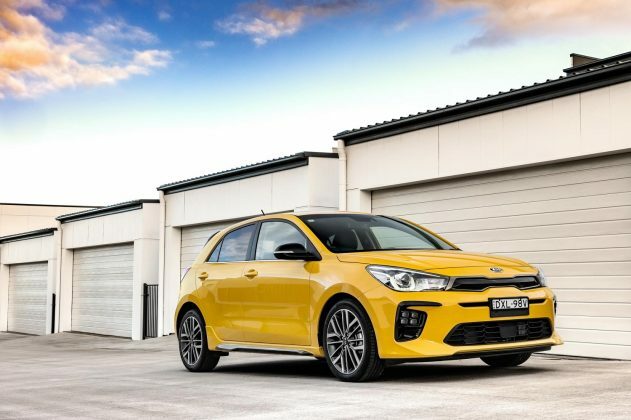 Potential buyers will also be spoiled for choice with Kia’s colour offerings for the Rio GT-Line. Aside from Mighty Yellow, you can also choose Smoke Blue, Platinum Graphite, Silky Silver, Clear White, Signal Red and Aurora Black. It rides nicely on 17-inch alloy wheels, which are exclusive to the Kia GT-Line range, while under the hood is an 88kW turbo charged GDI 4-cylinder petrol engine. It won’t win any motor races and it lacks some grunt, but it is a solid performer once you get moving. That last part is important, because between the power plant and the seven-speed dual-clutch automatic transmission, take off is terrible. It’s almost like first gear is half baked. Once it finds second, it goes like a slightly scalded cat if you want it to. It’s got a combined fuel economy of 5.4-litres/100km, both claimed and tested, which is impressive, with a 45-litre fuel tank that won’t break the bank when it comes time to fill it up either. 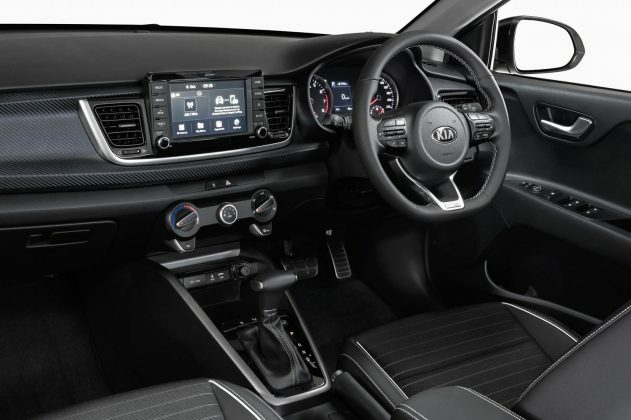 Inside the cabin, the 2019 Kio Rio GT-Line features a 7-inch touchscreen infotainment. It’s a nice, easy to use system and this is accentuated by the quality of the reversing camera, which is impressively clear for a car in this price range. It’s fitted with Apple CarPlay and Android Auto, and for those of us who are still a little old school, the Bluetooth connectivity, with steering wheel controls, works perfectly fine without fault. There are USB and 12-volt power outlets on hand too. Gone also are the harsh plastics you might expect in a compact hatch sitting at the lower end of the price scale. 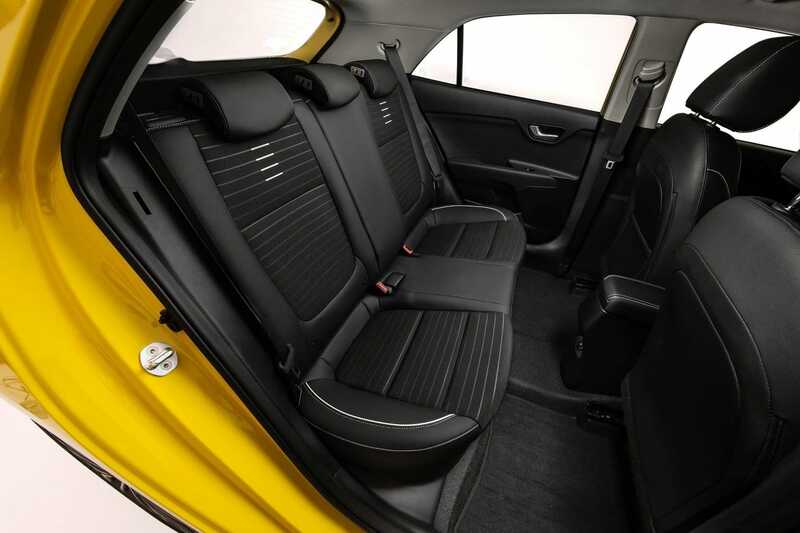 The dash is fitted with faux carbon fibre inserts, which ironically gives the interior a smoother look and feel. There’s no SatNav though, with smart phone connectivity taking on that role, and we’d liked to have seen key-less ignition, but we will just put those on the wish list. It does get a bucket load of specs however. On board the 2019 Kia Rio GT-Line you will find cruise control, reverse parking sensors, idle auto stop/start, lane keep assist, driver attention alert, and autonomous emergency braking with forward collision warnings. The multi-function leather sports steering wheel can be used to control cruise control and various components of the infotainment system, and has reach and tilt adjustments to improve your seating position when driving. A six-way adjustable driver’s seat completes the package, and there’s plenty of room in the front for two tall adults to sit comfortably in the premium feeling seats. But what about the rest of the family? We would’t call the rear of the car small, but it is going to be tight for more than four people, particularly on long trips, and rear leg and head room for adults is pretty good, if not fantastic. 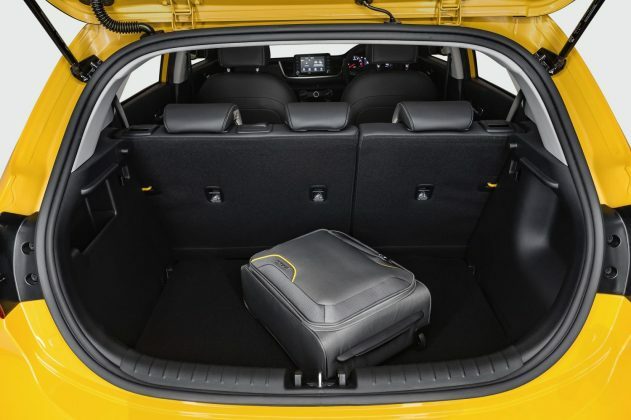 It is a compact hatch after all. Boot space is big enough to fit a pram or the weekly shopping and is more than adequate for a hatch of this size. 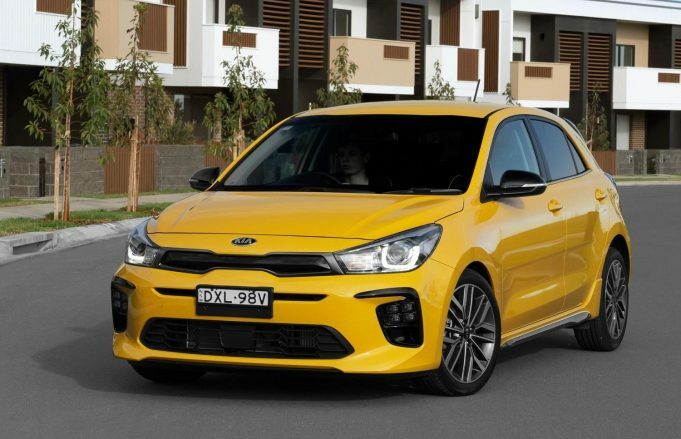 The 2019 Kia Rio GT-Line comes with a 7-year unlimited kilometre warranty, offers great value for money motoring, and should come in for careful consideration for those of us shopping for a compact hatch with sporty styling, on a budget. Our test vehicle was supplied by Kia Australia. 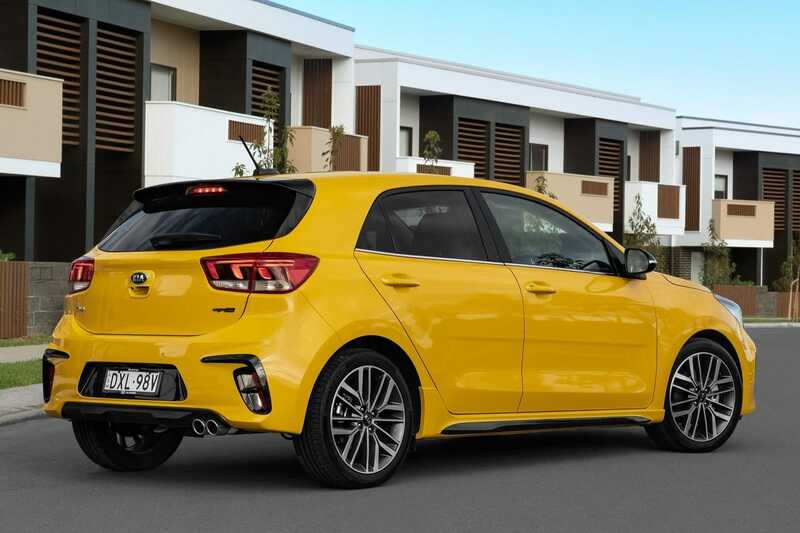 To find out more about the 2019 Kia Rio GT-Line, contact your local Kia dealer. Pros - 7-year unlimited kilometre warranty; excellent reversing camera; great colour range. Cons - cheaper features than expected in top-of-the-range; needs a bigger turbo; no key-less start. KIA just keeps on giving. When you think they've done enough across every other category they play in, they come up with a cheeky, personality filled little number in the 2018 Kia Picanto GT-Line.